We all know during the holiday season, everyone wants to drive through neighborhoods, visit attractions and special holiday tours in order to admire the lights and shows the holiday season brings. Christmas lights are actually a represent the fact that Jesus was born and he is the light of the world. Christmas lights and decorations are a popular tradition that bring happiness and joy, which is why I&apos;ve put together a list of must-see Christmas decoration destinations for you to visit this holiday season! 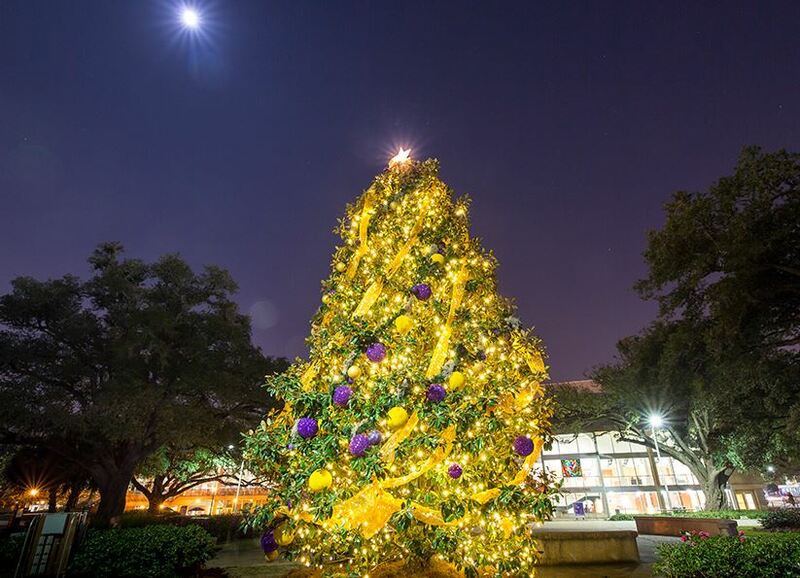 On the LSU campus, in front of the Student Union, you will find the LSU Christmas tree. The massive tree is adorned with purple and gold trimmings from top to bottom, and although it is called the "Christmas" tree, it represents all holidays, including Christmas, Hanukkah and Kwanzaa. 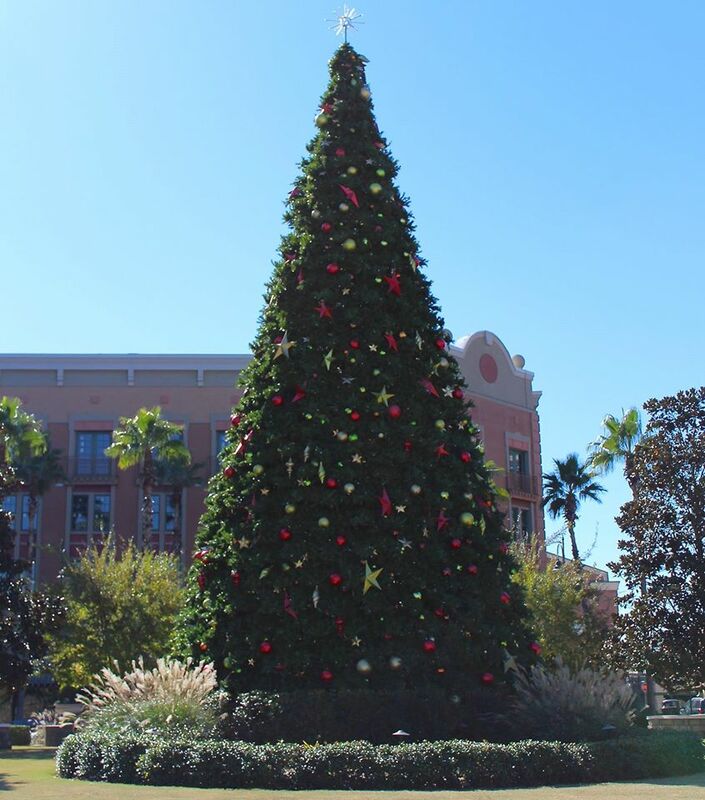 The popular outdoor shopping center, is known for housing amazing stores and restaurants, as well as hosting many fantastic events throughout the year. The holiday season is no different with Perkins Rowe decorating the location with beautiful and exciting holiday decor, such as the Christmas tree standings tall among the other holiday themed displays. Perkins Rowe is located at 10202 Perkins Rowe in Baton Rouge. 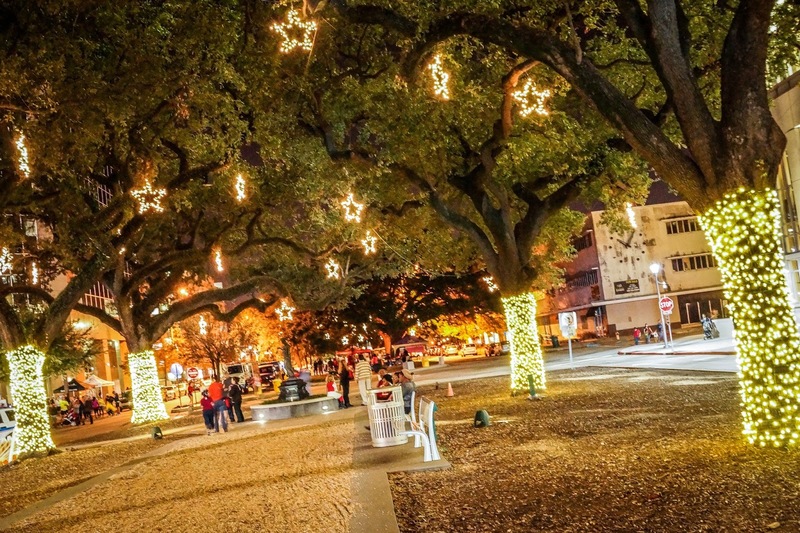 Along the streets of downtown Baton Rouge are countless twinkling lights and holiday displays, including the large, 35-foot Christmas Tree in North Boulevard Town Square, lights hung on the tops of downtown buildings and the stunning decorations at Louisiana&apos;s Old State Capitol. 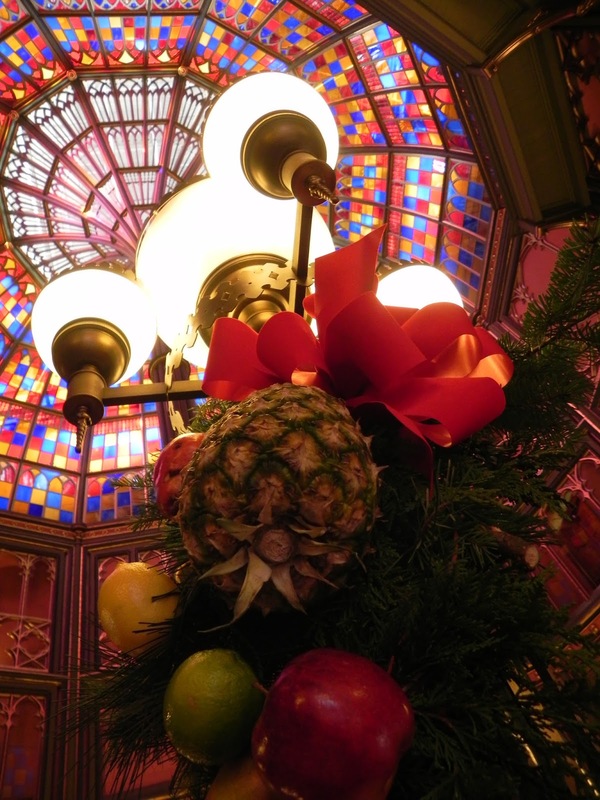 Inside the old capitol, guests will find the most exquisite trees, displays and lights. And don&apos;t forget to check out the ice skating rink located at the Baton Rouge River Center. 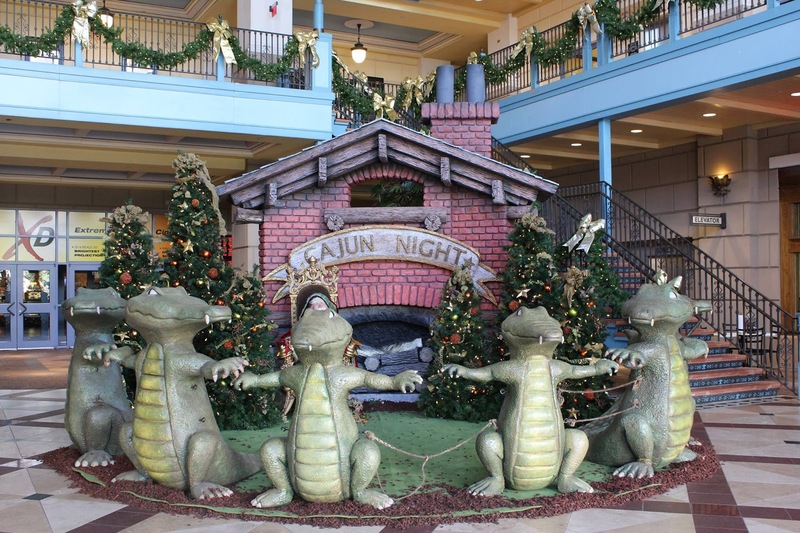 Inside and out, the Mall of Louisiana is covered in holiday spirit, visible by the abundance of holiday decorations displayed. 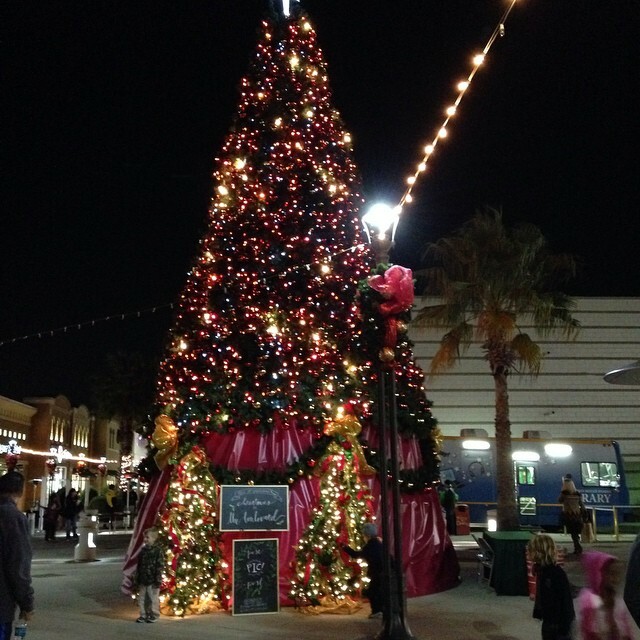 Beautiful trees fill the mall along with other holiday lights and garnishments. Children can take a photo with Santa and others can holiday shop while admiring the beauty of the mall&apos;s trimmings. The Mall of Louisiana is located at 6401 Bluebonnet Blvd. 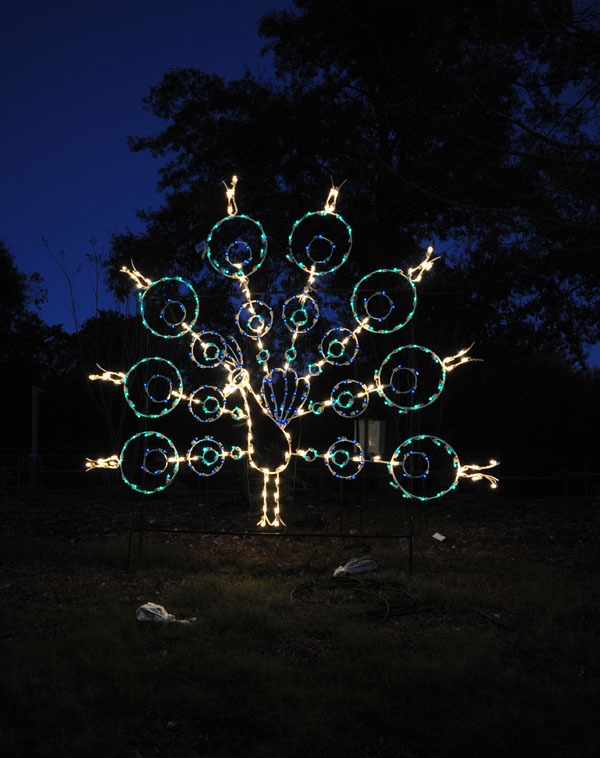 BREC&apos;s Baton Rouge Zoo will not disappoint in holiday displays and lights this season. The entire zoo is filled with traditional Christmas displays and special events, such as pictures with Safari Santa, ornament decorating, art exhibits and more. 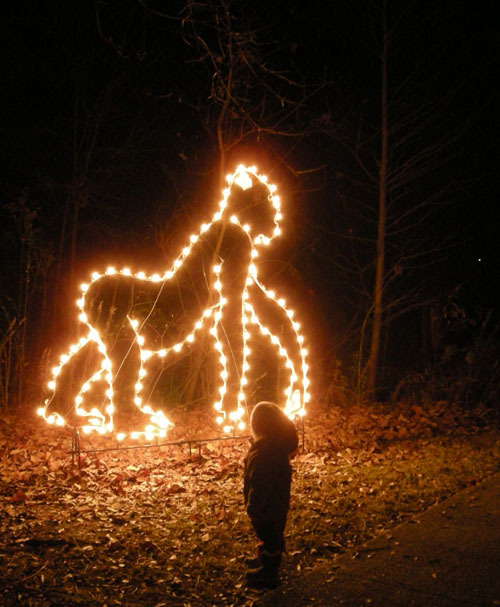 Guests can expect to see illuminated animal displays, such as gorillas, alligators, elephants, rhinos, reindeer, lions, tigers and bears, OH MY! The Baton Rouge Zoo is located at 3601 Thomas Rd. 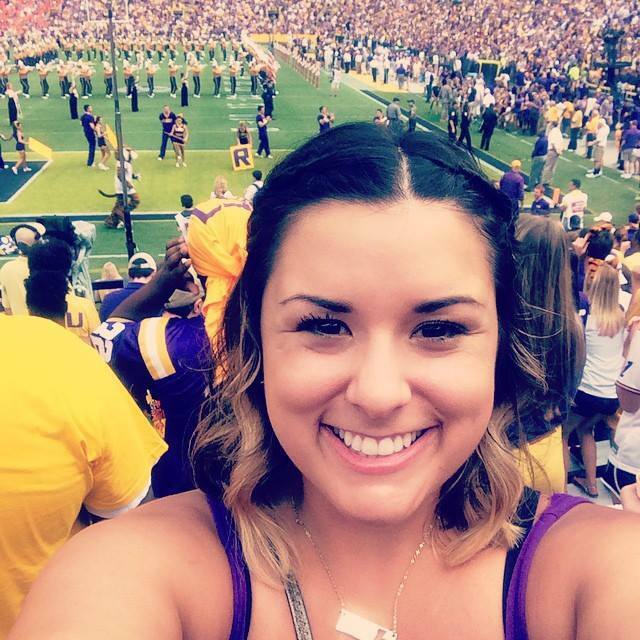 in Baton Rouge. Don&apos;t miss out of these wonderful holiday amusements this Christmas season. If you know of any other special holiday decorated locations or holiday light tours, tell us in the comments!